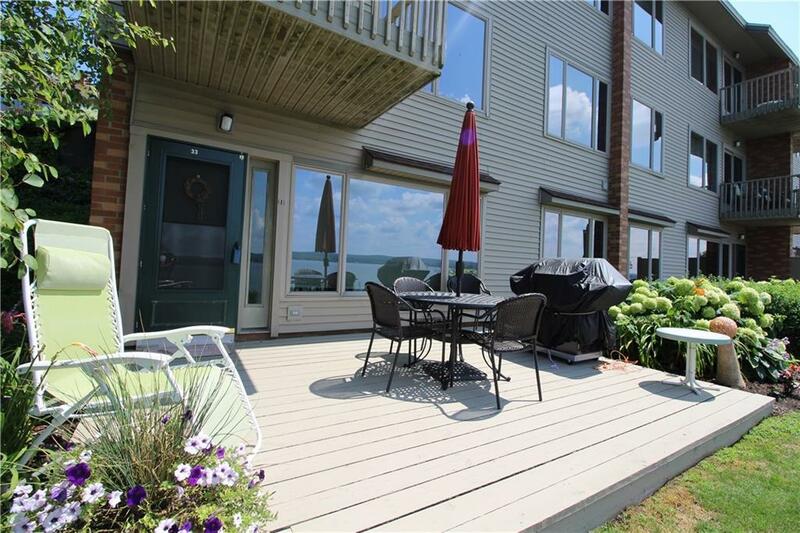 A true lakefront condo with many updates and steps to the dock. 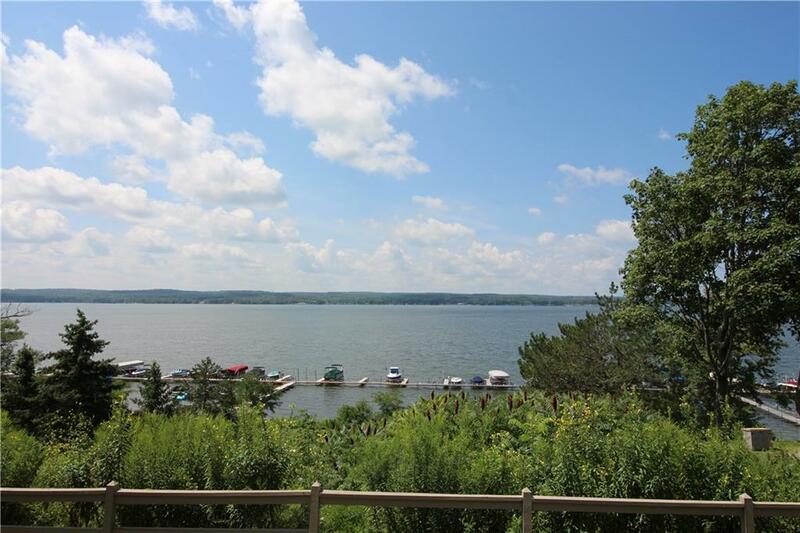 Enjoy the lake from your private patio or from the panoramic views from within the condo. 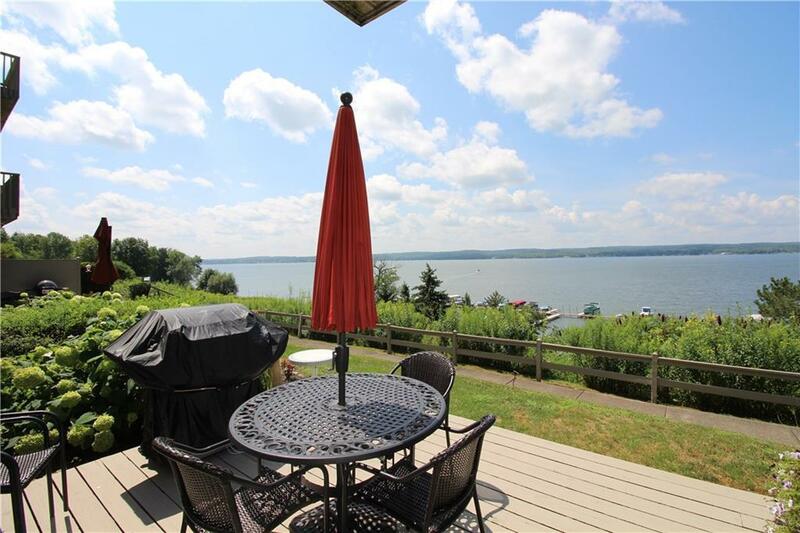 The kitchen has been updated and has great storage, the fireplace has a new facelift, the second bedroom is set up as a den with pull out sleeping but could be an actual bedroom if preferred, the master has large windows overlooking the lake. A convenient laundry closet/utility area is off the den. This appealing property is being sold mostly furnished. 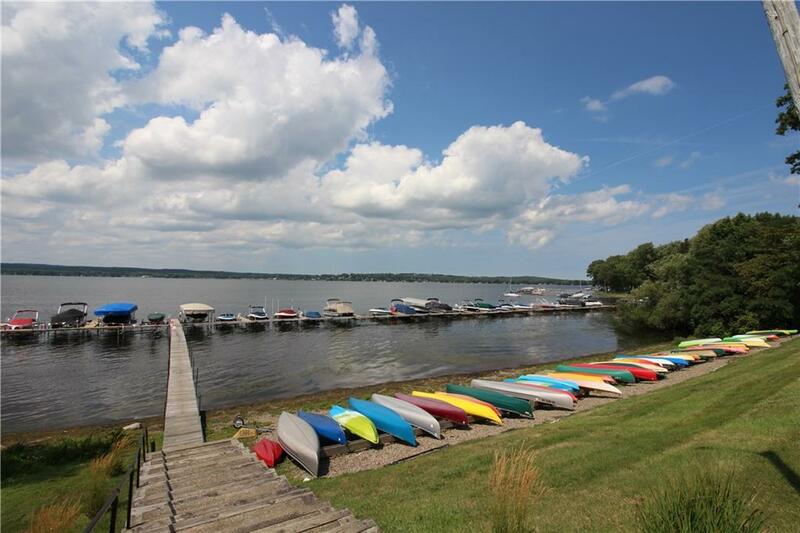 Chautauqua Lake Estates amenities include pool, docking, tennis and pickleball courts along with play areas. This is a gated lakefront community which adjoins a golf course. A perfect year-round getaway to enjoy winter, spring, summer, and fall.